 Oyster Bay Animal Hospital provides emergency services during our regular office hours. But we strongly feel that all pet owners should have veterinary support at all times. That is why we encourage you to utilize our 24 hour staff at our Huntington NY location. 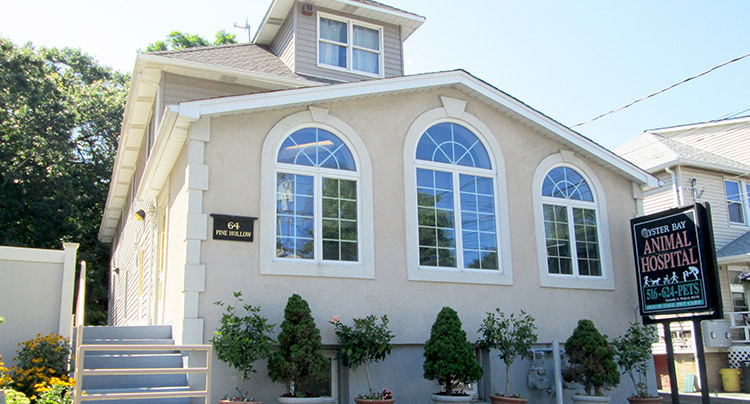 Phone calls to Oyster Bay Animal Hospital will always be answered at one of our facilities. If you call our Oyster Bay location during closed office hours the phone will connect you to the staff at our Huntington location. That way our clients will always have someone to speak to and help assess your pet’s needs and answer any questions keeping your pets healthy and safe. Whether it is to help get your pet in right away for an emergency, or to schedule an appointment for the following day, you can call at your convenience and always speak with us. You will never get an answering machine because your pet’s care is our top priority all day every day.